Hannover Fair 2017 – UNIFLEX is devoted to pop art - Hose crimper, hydraulic crimper, Workshop crimpers, Production crimper : UNIFLEX of America LLC. Every age has its special developments. The Foundation of UNIFLEX is characterized by this period. 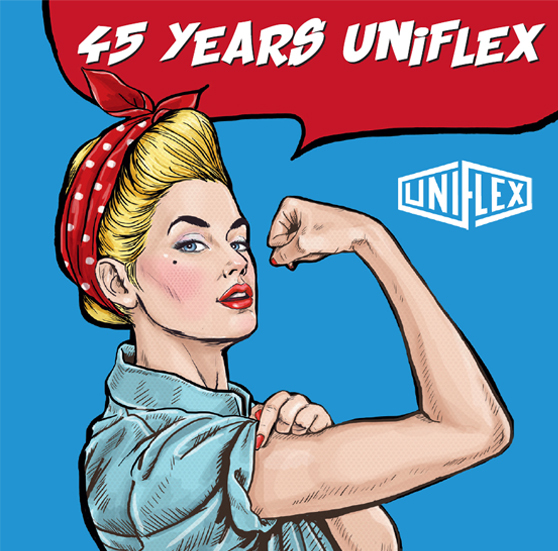 With the values and the spirit of optimism of the 60s, the company UNIFLEX was founded in 1972. So, our fair is this year 2017 under the motto of this time. 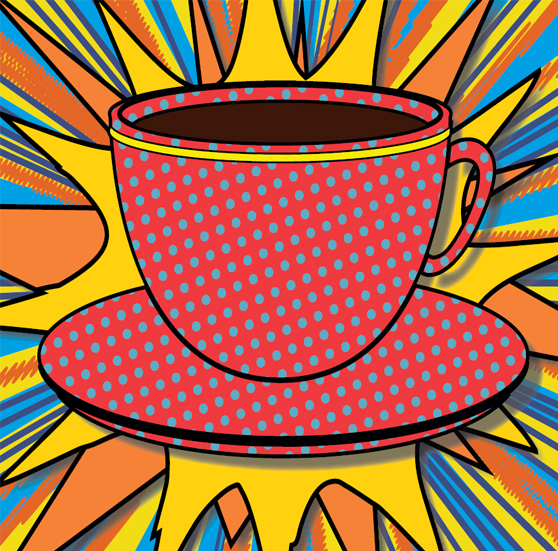 Experience UNIFLEX at this year's Hannover Fair -in the pop art style. Each time has special developments. For example, the pop-art more than 45 years ago. What connects UNIFLEX with pop art? Both are about the same age and both made a change. Artists and thinkers of this period were now on the way with new courage and optimism. Pop art was brave and different. And they led to a new dimension. Also UNIFLEX, characterized this period, showed the way into new thinking. Service-oriented, from the start, new and modern considerations were set on. Pop art is an art movement, especially in painting, which became the flower of its expression more than 45 years ago. Roy Fox Lichtenstein was a teacher and artist of the pop-art era. In addition to Andy Warhol, he was the best-known representatives of this style of art. His style was the industrial style of the printed comics.